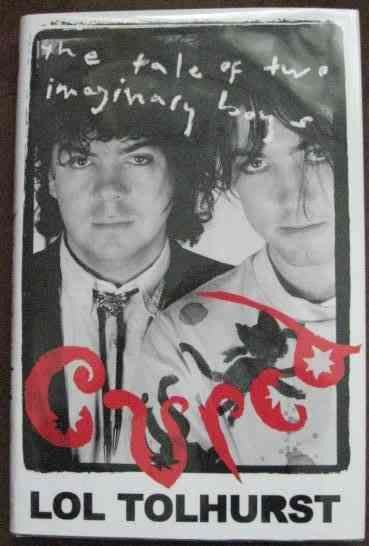 First edition, first print hardback of CURED (The Tale Of Two Imaginary Boys) by Lol Tolhurst and published by Quercus Editions in 2016. 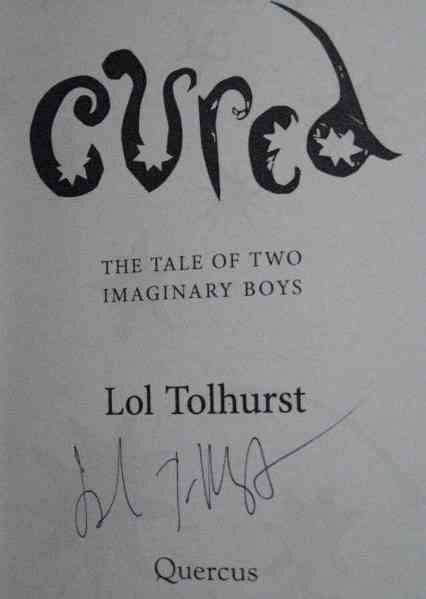 Signed by Tolhurst on the title page. Full numberline 10 9 8 7 6 5 4 3 2 1. The book is in very good+ condition (grey cloth boards with black lettering to spine and front) with just a bit of light creasing to the top and bottom of the spine and a tiny dark stain to the front bottom edge. The book is in a price-clipped dust jacket, which is graded very good- and has some creasing/slight fraying along the top edge, most notably around the spine. Internally, the pages are clean and tight and there are no tears or other inscriptions. Cured is a memoir by Lol Tolhurst, one of the founding members of The Cure. Lol threads the genesis of The Cure through his schoolboy years with Robert Smith, the iconic leader of the group, and the band's most successful era in the 1980s. He takes us up to the present day, a riveting forty years since the band's inception. Cured is the story of a timeless band and a life truly lived. 343 pages including black & white and colour photographs, plus Author's Note, Acknowledgements and Index.